Listen in iTunes and Subscribe! 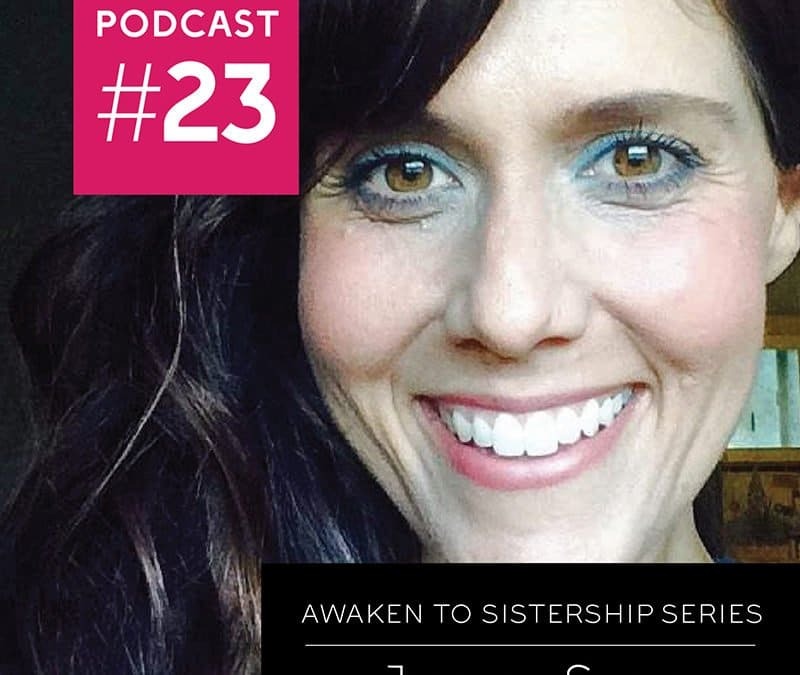 There is so much wisdom available to us when we give ourselves permission to be with our sisters. When we allow ourselves to have a deep heart connection with another woman we open ourselves to a sacred space that is being held for us. 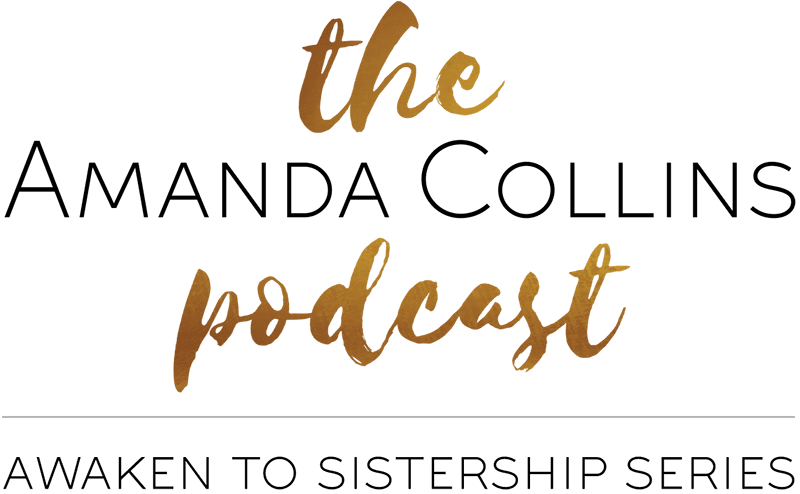 Beyond the individual connection something very special happens when we gather into women’s groups with intention. 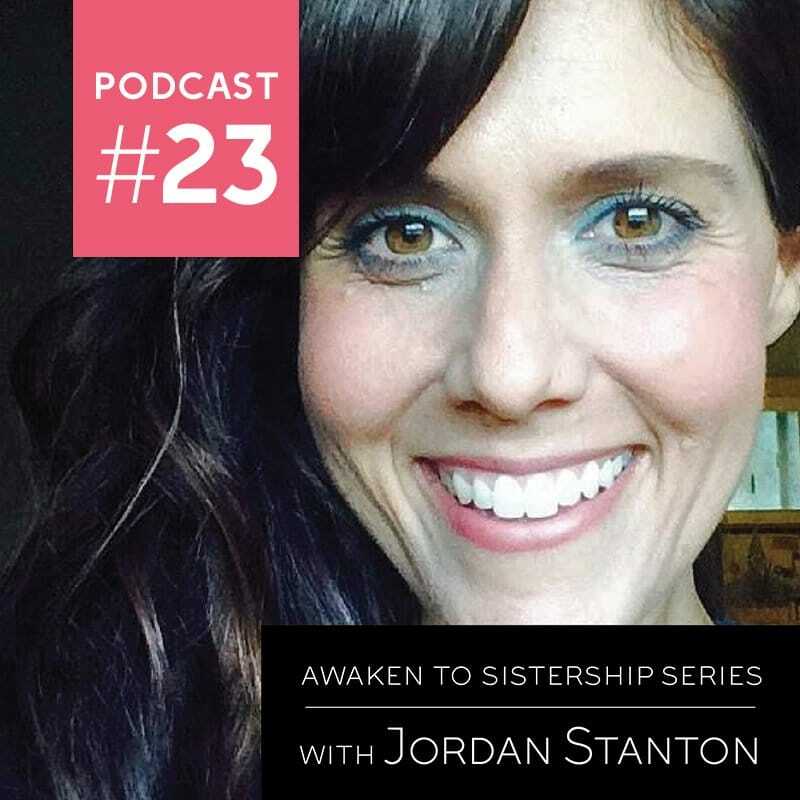 Jordan is a longtime friend and one of the original participants of the now 18 year old social change organization Shakti Rising. 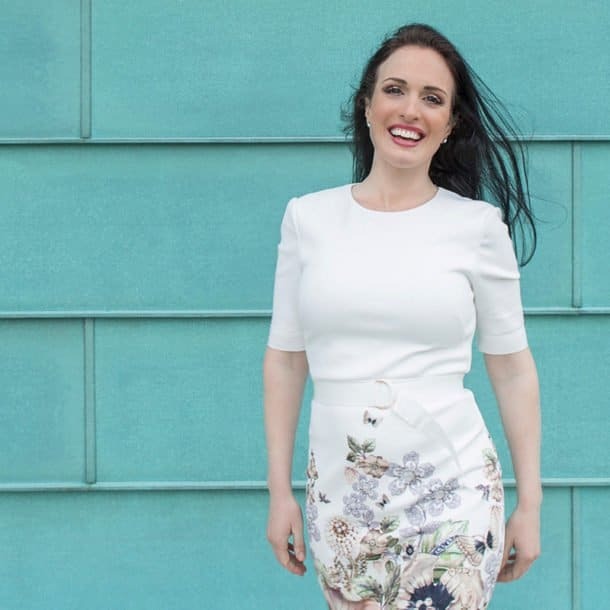 This is where she found her calling to work to bring the feminine forward into our culture. She shares the beauty and power of processing grief in a group and the beautiful work she does with horses who are master teachers. Horses teach us how to own our power in a way that is firm and loving at the same time. Join us on a journey through the magic of allowing, vulnerability, community and connection. Jordan is a wise woman, horse woman and priestess of all things witchy and wild. She has spent over 19 years working, leading and creating from a new paradigm of feminine leadership. Her work includes facilitating transformation for individuals and groups, creating positive and generative change within non-profit organizations and offering powerful workshops and sessions for women and horses. 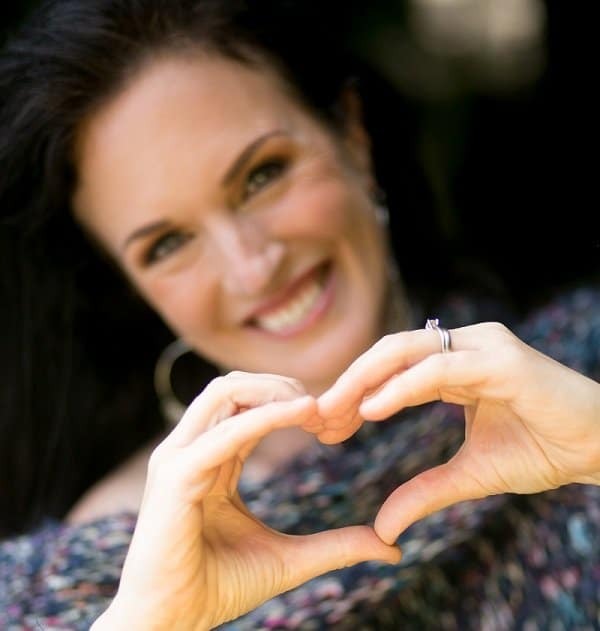 She is a certified in Herbalism and Aromatherapy, Energy Psychology and is a Master Teacher through Shakti Rising’s Embodied Wisdom Training program. She is also a student of legendary Horseman Buck Brannaman and has dedicated herself to practicing a powerful and soulful tradition of horsewomanship.